Radio FM958 (Fri, today, 28 Mar 1:15pm) talking about "Asia's Market Direction for April !" We got it right when we predicted that Asia will reach a bottom on 21st march 2014 when people are still concerned about the Ukraine and Russia tension. STI has now gone from 3050 to now 3160. All the major Asian index has reversed its fortunes. Do you wish to know more about the direction next week or next month? "Asia's Market Direction for April"
Do not be concerned about Yellen comments! Asia shall rally? It does seem that today, the world is concerned about Yellen yesterday comments about interest rates rising "six months after" QE ends. I think it is still early for a hugh selloff due to interest rates rise. Rest assured that Yellen will never allow the market to sell off 2000 points in the DOW. Please remember that FED and Yellen still has the QE tapering trump card in her hand. If she sense that stock market is reacting too nervously, please trust me that she will appear in the media again to reassure us that QE won't taper so fast, and maybe stop tapering temporarily. Yellen wants the stock market to go up steadily. She understands the whole financial system runs on the stock market. Without the confidence of the stock market, there won't be spending. Without spending and demand, the enterprises will not employ. With no jobs, the housing market will still be weak. She needs the stock market to survive and thrive! I am buying into this drop yesterday, instead of worrying. I think a lot of Asian indices are cheap now. Although the market has not touch the bottom I like, I am already testing the water now. You can see that all the indices are near what we term as the buying zone! I am ready to test water anytime now by entering positions, are you? Learn about what Daniel Loh thinks about the stock market before interest rate rises and after it rises! 1) Will the market be affected by the rise in interest rate now? 2) Will interest rate rise affect safe assets like property, gold and treasuries? How can you protect yourself? 3) Will interest rise signals the end of the bull run? 4) Know about what sectors and stocks will be in play with the rise! 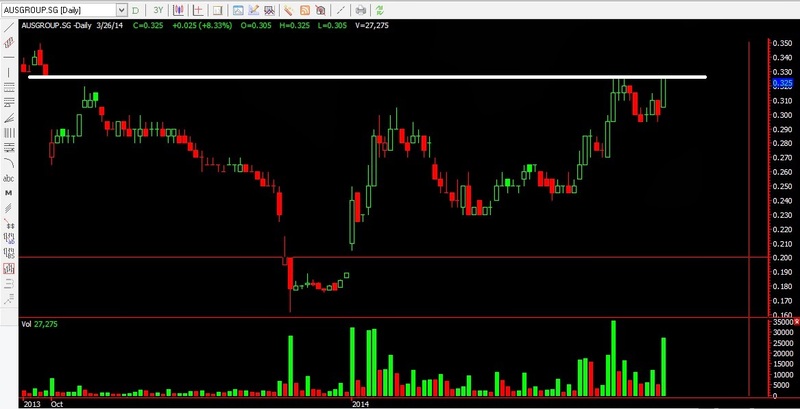 Recently, Andy Yew spotted Amtek and advised all to watch this stock in class. On 24 Feb, there was a signal using the ART software screener. It is now up more than 36% now. 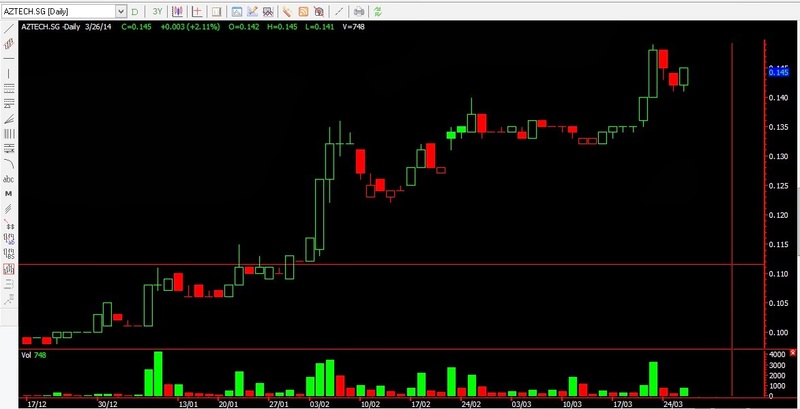 Do you want to know which Singapore stock might be the next Amtek?